About a third of large proprietary companies will no longer be required to comply with financial reporting and audit requirements under the government’s proposal to double the reporting thresholds. 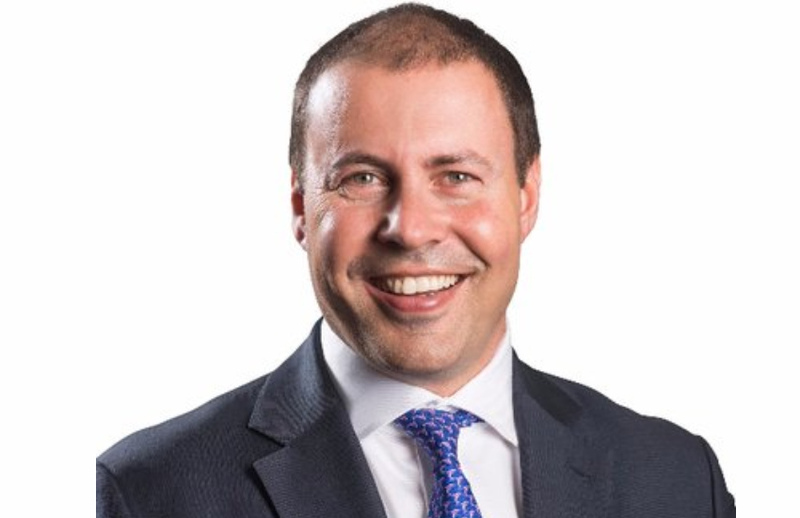 In a joint release, Treasurer Josh Frydenberg and Minister for Small and Family Business, Skills and Vocational Education Michaelia Cash announced that the government would be raising the financial reporting thresholds in a bid to save small and medium business more than $300 million over the next four years. The thresholds will be doubled to $50 million or more in consolidated revenue, $25 million or more in consolidated gross assets or 100 or more employees. According to Mr Frydenberg, 2,200 out of approximately 6,600 current large proprietary companies will no longer be classified as large and will therefore no longer be required to comply with financial reporting and audit requirements, which have not been adjusted since 2007. “This is estimated to reduce the regulatory cost on these businesses by $81.3 million annually, as the average cost of preparing and auditing financial reports is approximately $36,950 per company, per year,” said Mr Frydenberg. Accountants Daily understands that both Chartered Accountants Australia and New Zealand (CA ANZ) and CPA Australia wrote a joint submission to Treasury in October calling for a “comprehensive review” of the financial reporting thresholds as part of the Australian Accounting Standards Board’s (AASB) work on the conceptual framework and special purpose financial statements. “Without such a review, the AASB’s proposals could result in an unreasonable regulatory burden being placed on smaller large proprietary companies for no other reason than that they fall within outdated thresholds,” the submission said. Speaking to Accountants Daily, CPA Australia head of policy Paul Drum said that while the proposal was a welcome announcement, users of financial statements might not be as receptive. “Some contraction in advisory and audit work for practitioners may arise as a result of today’s announcement but given the AASB is looking to raise the financial reporting bar through its proposals to remove special purpose financial reporting, other advisory and audit work opportunities should arise,” said Mr Drum. “I'm not sure everyone will be happy though because users of financial statements will say, ‘we don’t like the thresholds being that high because we want to be able to look through and get the data’ so not everyone will be on the same page. RSM national technical director Ralph Martin welcomed the proposal as a sensible move. “Many of the affected businesses may choose to continue preparing a financial report to meet the needs of investors or lenders, but they will now have the freedom to choose when and how this information is presented,” he said.